If you need a drywall finisher and live in Pittsboro call Drywall Specialist for fast, professional finishing service in Pittsboro and surrounding. 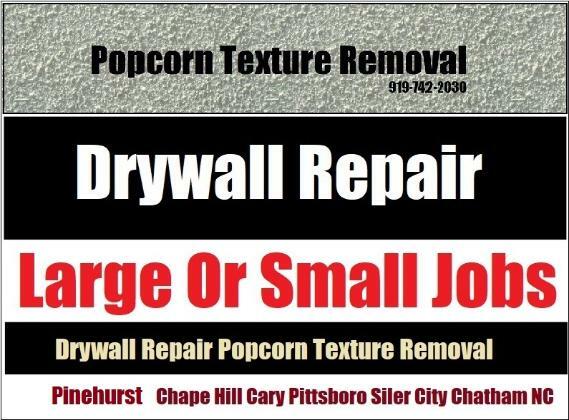 Pittsboro's leading drywall finisher has provided service locally for over 27 years. Drywall Specialist: Copyright 2017 All Rights Reserved 919-742-2030 Pittsboro Drywall Taping Bedding Finishing Service.